A new UFO podcast is coming to Rogue Planet. The podcast landscape is flooded with podcasts exploring the topic of UFOs. Some of these UFO podcasts are good. Many are not. And, although many podcasts explore UFO-related topics, few remain purely focused on UFOs without venturing into other paranormal subjects, politics, etc. There is absolutely nothing wrong with these other topics. But we wanted to create a show strictly focused on UFOs. UFO modpod aims to provide a modern introduction to the UFO phenomenon for a new generation. This bi-weekly podcast is a round table discussion (or is it saucer shaped?) 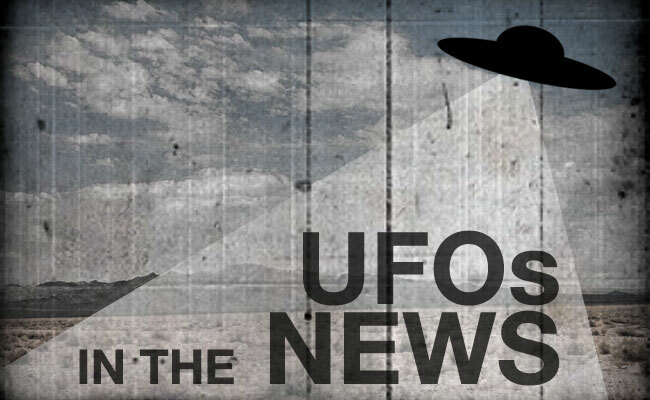 led by a team of UFO journalists and researchers who approach the UFO subject with responsible skepticism and the scientific, journalistic attention it deserves. We invite you to join us each episode as we discuss current UFO stories, revisit the history of the modern UFO era, and ruminate with special guests in our exploration of the mysterious and fascinating UFO phenomenon. If you have a UFO sighting or UFO-related story you would like to share with us, we’d love to hear it. Send it to us in the form at the bottom of the UFO modpod page. We might include your story on a future episode. UFO modpod launches on Monday, November 2 right here on Rogue Planet. Author and journalist Leslie Kean joins us for our debut episode to discuss the fascinating UFODATA project.